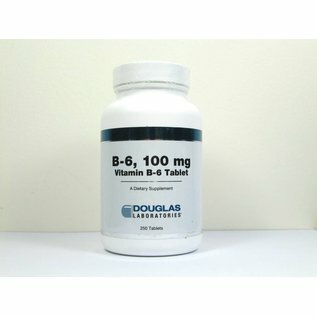 Dietary Supplement Suggested Use: As dietary supplement, adults take 1 tablet daily or as directed by your healthcare professional. For optimal storage, store in a cool, dry place (59°-77°F/15°-25°C) (35-65% relative humidity) Tamper-resistant package, do not use if outer seal is missing. 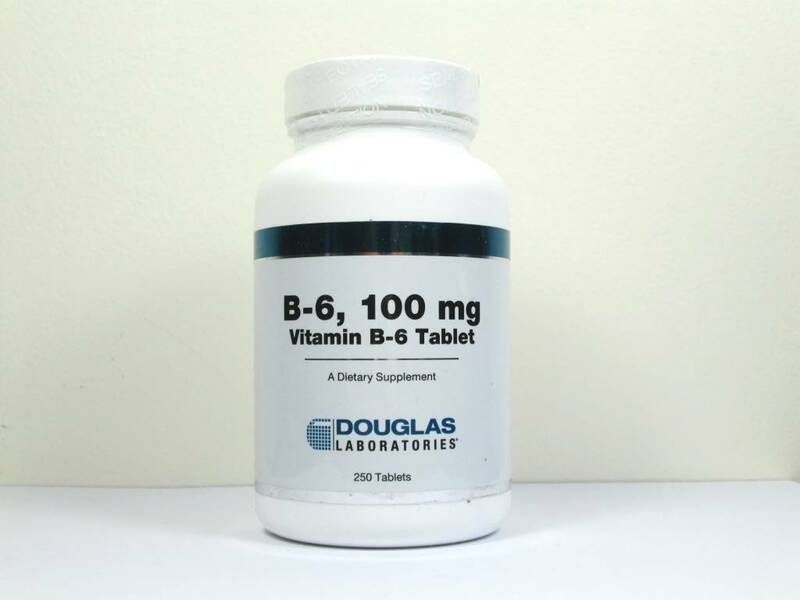 Supplement Facts Serving Size: 1 tablet Servings Per Container: 100 Amount Per Serving: Vitamin B-6 (as Pyridoxine HCI) 100 mg Other Ingredients: Cellulose, vegetable stearate and silica. This product contains NO yeast, wheat, gluten, soy, protein, milk/dairy, corn, sodium, sugar, starch, artificial coloring, preservatives or flavoring.